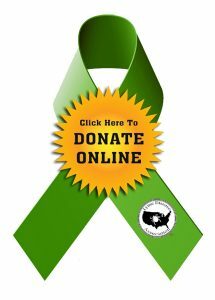 The effectiveness of a charity can be judged by the success of its programs. 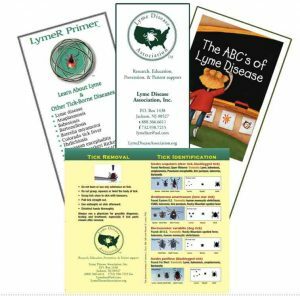 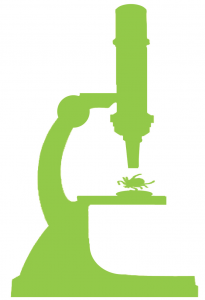 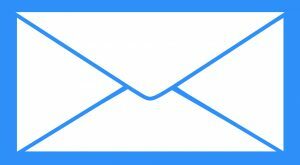 One of the Lyme Disease Association’s (LDA) most effective programs is its Grant Awards. 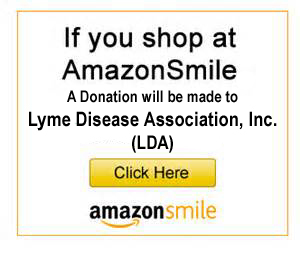 In its search for a cure for chronic Lyme disease and disease prevention and in its quest to educate, the LDA, using ALL volunteers, has since 1992 funded about 202 research and education grants coast-to-coast through researchers at more than 22 institutions including Columbia University College of Physicians & Surgeons, NJ Medical School (UMDNJ), Fox Chase Cancer Center, University of California, Davis, and University of Pennsylvania and at several government agencies. 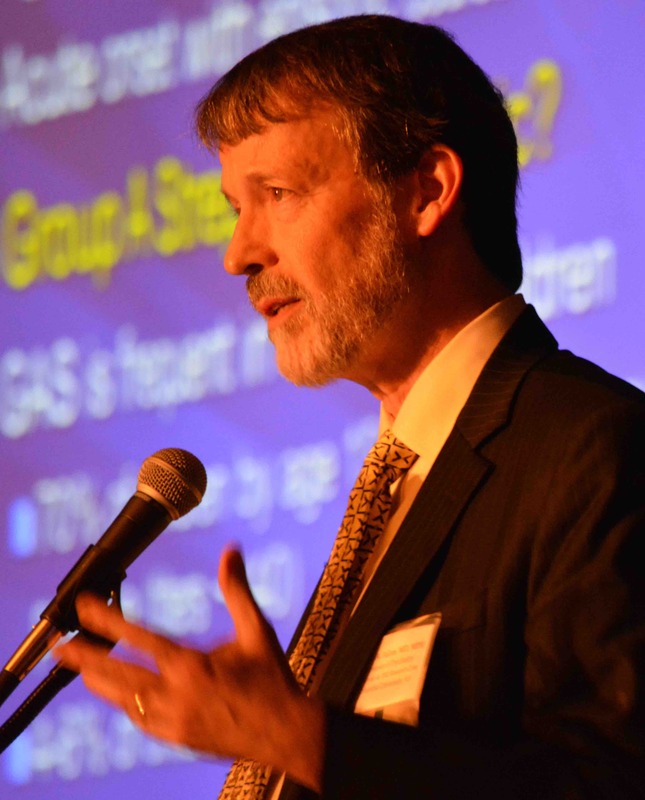 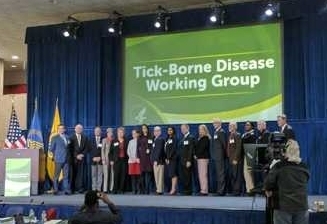 Moving the tick-borne disease field forward requires not only funding cutting-edge research projects at institutions which have other resources and collaborators, but it also requires publication of the data and conference presentations so that other scientists can review it and use it as a basis for future projects to move the field forward. 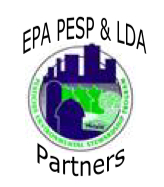 Some of the LDA-funded research has been featured in more than 35 peer-reviewed journals, e.g., Journal of the American Medical Association (JAMA), The Proceedings of the National Academy of Science, Emerging Infectious Diseases, The Psychiatric Clinics of North America, Infection, Journal of Neuropsychiatry and Clinical Neurosciences, JSTBD, Journal of Clinical Microbiology, Journal of International Neuropsychological Society, and Infection and Immunology and has been presented at both national and international Lyme conferences.